The Nautilus Society, was founded in 1980 to provide an alternative to the costly and involved process of traditional burial arrangements. We are a complete cremation service devoted to the simple and dignified disposition of the decedent's remains at the time of death. Many people choose the Nautilus Society for the spiritual aspect that there is no preoccupation with the body at death. Others prefer the Nautilus Society for ecological reasons, to conserve precious land for better uses. Others wish to save thousands of dollars that would have been spent on a burial, for the continuing needs of the living. All Nautilus Society members who have prepaid for their cremation in advance prefer to have their friends and families remember them as they were during a happy and productive life. A sampling of our offerings is listed below. Please call us at 916-564-1234 so we can help you through this process. If a loved one or friend has passed, we can help you now. Call us at 916-564-1234 any hour of the day or night. We will set a time to meet with the person who has the legal right to control the disposition of the deceased, explain our service options, answer your questions and fill out necessary authorizations. Please accept our sincere condolences. Rest assured we are here to help you during this time of need. 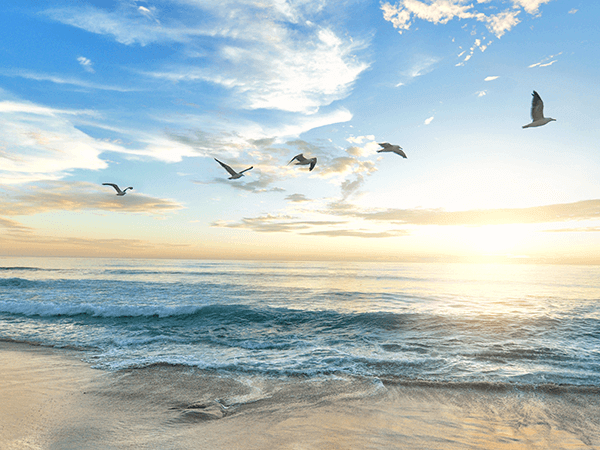 We also offer private and group scattering of cremated remains off the coast of Marin County. This is our pre-payment plan that FREEZES THE COST of cremation and relives the family or friends of the financial burden. Funds are held in a refundable trust and MONTHLY PAYMENT PLANS ARE AVAILABLE. This plan enables the Nautilus Society to arrange cremation at a guaranteed price. We will help you create a online memorial tribute for you to share with family and friends. The memorial includes the obituary and a photograph you wish to provide. It will serve as a place for visitors to post condolences, share memories, and light candles in honor of your loved one. We post the dates and times of any memorial service you might plan yourself as part of the online memorial on our website. You can then either share the memorial on your Facebook or Twitter page or copy the details from the site into an email or text. Both options give you the peace of mind that you have provided the necessary information to those who need it.